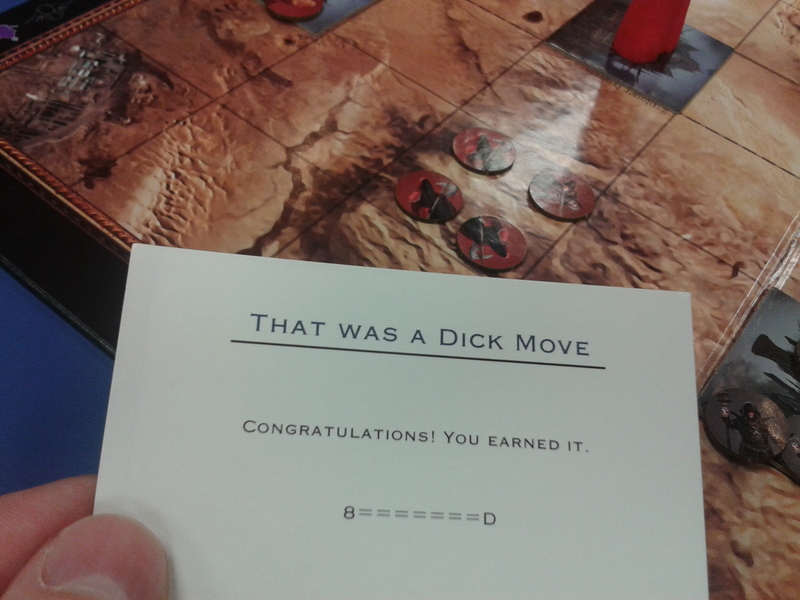 Hey there strategy game fans! 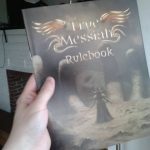 I’m back from Gen Con as of Sunday night, and I’m ready to update you on my progress towards the September 2016 Kickstarter launch of True Messiah! 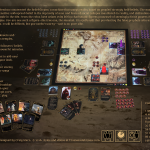 As mentioned last month, I had a few final tweaks to make to the rulebook before ordering a prototype copy printed. 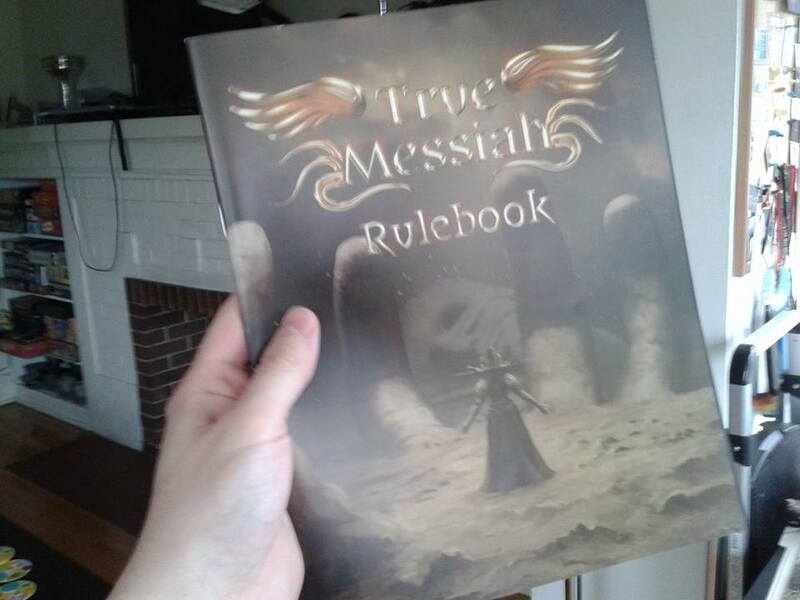 The last tweaks were completed, and (as you can see) a prototype rulebook was ordered and received. Things are looking good on this front! I might need to make a few small tweaks to accommodate bleed requirements, but nothing too significant. With complete printed prototypes of the game’s various components in hand, I was able to take some nice, well-lit shots of the game for use in redesigning the back of the game box. 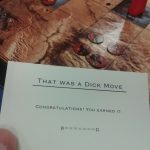 I’ve made a few final card tweaks. I’ve further improved Judgment and Godspeed (both of which were still just a little bit underpowered relative to other cards with similar cost), and I reworded the language for Providence effects on the 3 cards that use them. This rewording should simplify prevent a potential misreading as to how those cards function in certain edge cases. Finally, in response to tester feedback, I’ve made the black messiah’s “starter card” symbol easier to see. You’re casting the True Messiah movie: who plays the leads, and who directs the film? Ah, this is actually a tricky question to answer—the messiahs are all meant to be gender neutral! I’ll just give you an even split of actors and actresses here, and you can decide for yourself which messiahs get played by whom: Jeremy Irons, Tilda Swinton, Maggie Smith, and James Earl Jones. As for the director: well, that clearly has to be Alejandro Jodorowsky, doesn’t it? There are a lot of interesting questions about the concept of the game and its mechanics, so definitely check out the full interview if you have some time! 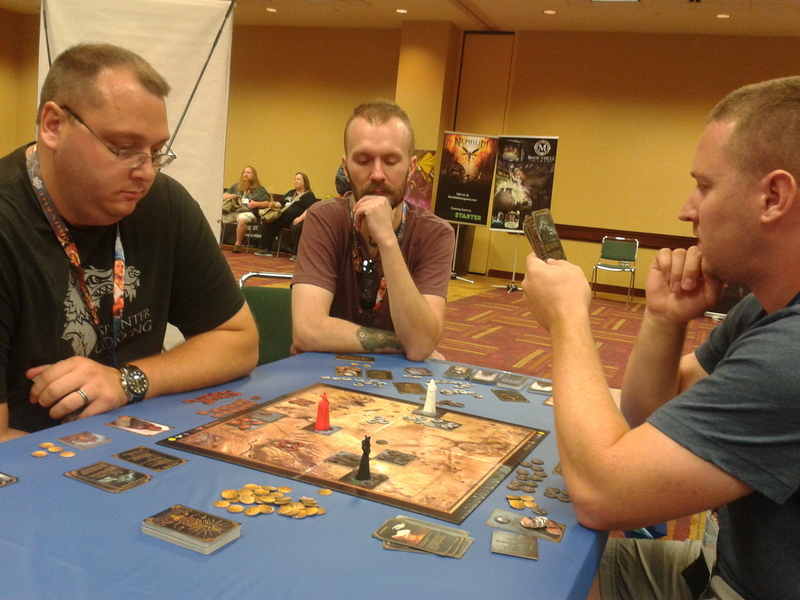 Ultimately, though, Gen Con was the main event for marketing this month. 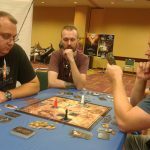 I created a mini standing banner that fit easily into my backpack, got my prototype in order, and drove down to Indianapolis with my girlfriend last Thursday. 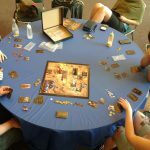 This was my first Gen Con, so I was a little nervous, but my nerves turned out to be unwarranted. 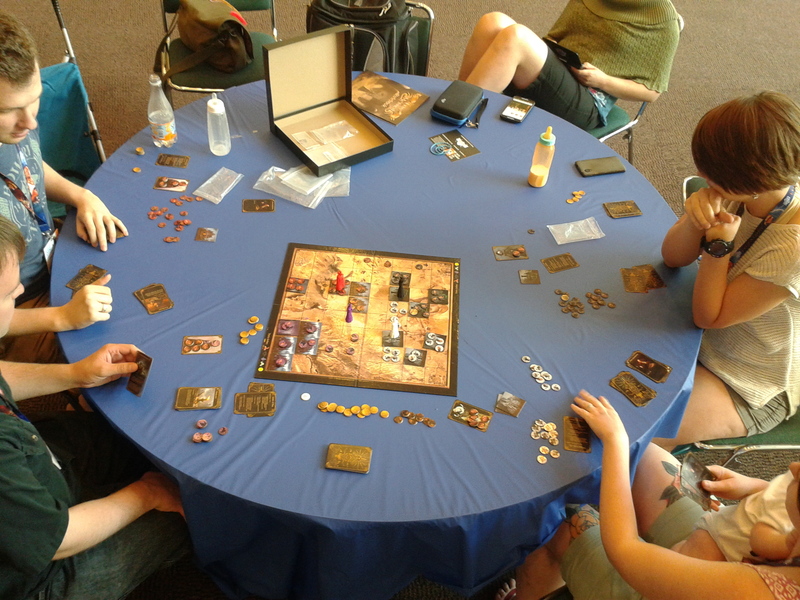 I ran 8 hours worth of games at First Exposure Playtest Hall, plus one or two on the side. Player reactions to the game were across-the-board positive (a pretty consistent theme as of late)! 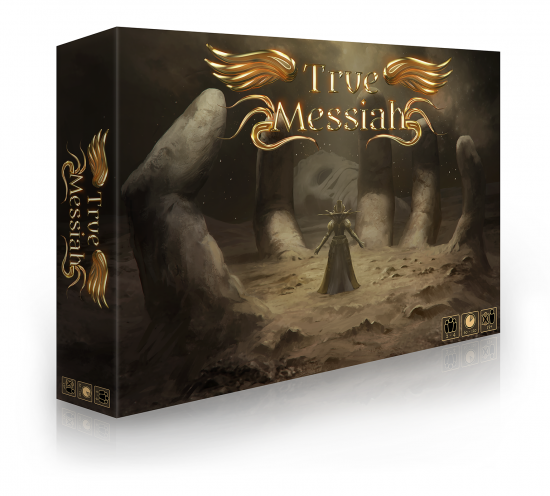 I also managed to squeeze in some time to record a short video about True Messiah with BoardGameGeek, which was fun and worthwhile. Gen Con may be finished, but I’ll be heading to PAX West next month to further shore up my email list and try to get some more buzz going in advance of the Kickstarter! Speaking of which, if you’re not signed up to get a notification when the Kickstarter launches, what are you waiting for? 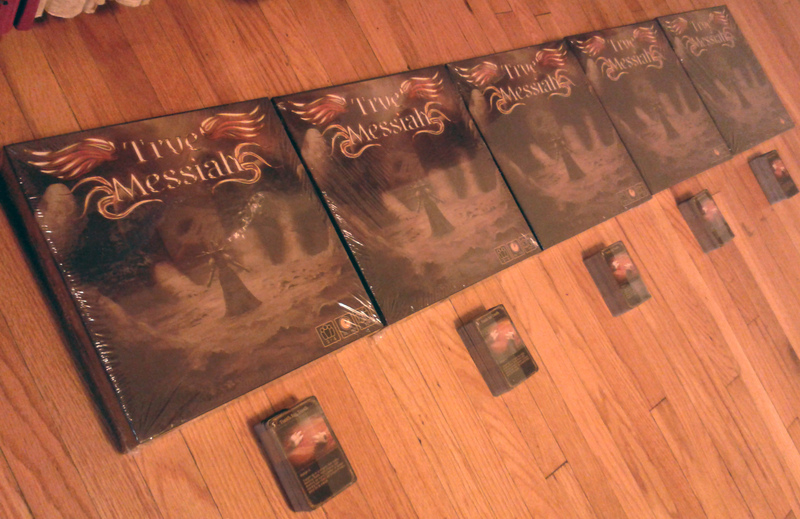 In non-con-related marketing news, I ordered five pre-release copies of True Messiah some weeks back, hoping to have them sent out in advance of Gen Con. No dice! They didn’t arrive until the very morning that I left for Gen Con, which of course means they had to sit around my apartment all weekend as I gallivanted about downtown Indianapolis. 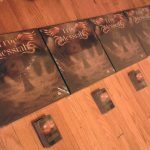 Needless to say, I will be prepping those and sending them out to the reviewers and websites who’ve requested a copy in short order! …and designed some lovely banner images to mark the major sections of the page. 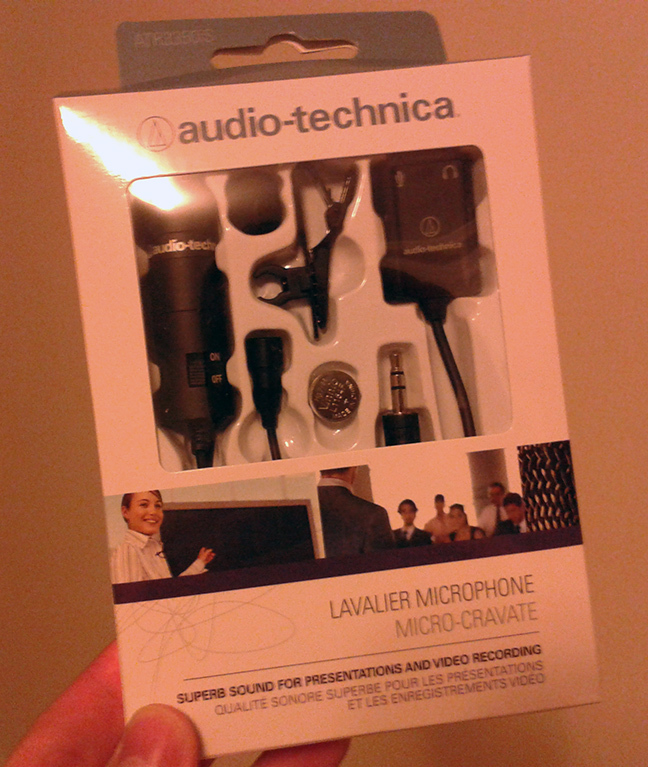 Finally, I procured a lavalier (“lapel”) microphone. “A lapel mic?” you might ask. “Why would you get a lapel mic?” Simple! 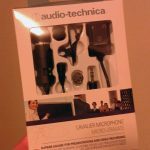 It will let me record video with high-quality audio while simultaneously moving around and/or appearing on camera. This means I can show up in my own Kickstarter video without the thing looking (or sounding) super janky; and likewise, it will let me record good-sounding audio live as I film the various “How to Play True Messiah” videos that I want to start putting out. All right folks, that’s all for now! This coming month, I’ll be focused almost exclusively on marketing and getting the Kickstarter page ready to roll. 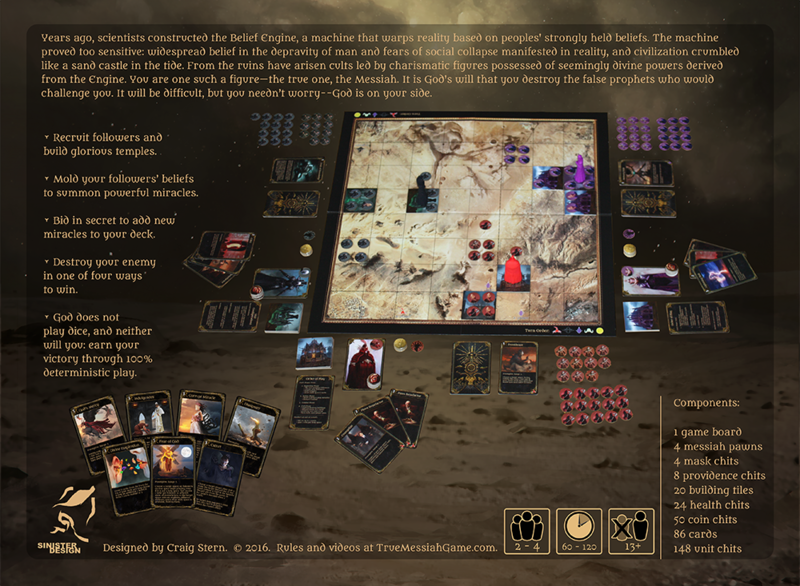 The current plan is to launch the Kickstarter in late September; and don’t forget, you can get a one-time notification when the launch happens by signing up below. See you next month! This entry was posted on Tuesday, August 9th, 2016 at 8:03 AM and is filed under Game Updates. This post is tagged game update, True Messiah. You can follow any responses to this entry through the RSS 2.0 feed. leave a response or trackback from your own site.